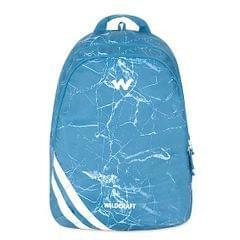 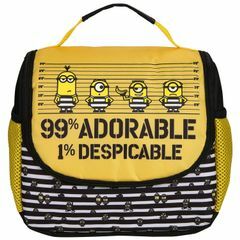 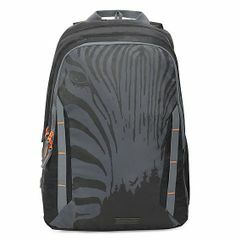 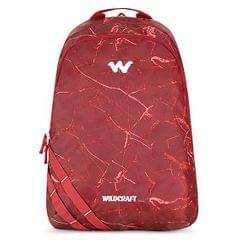 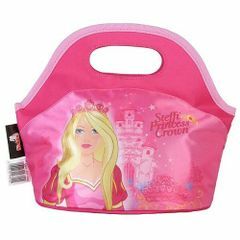 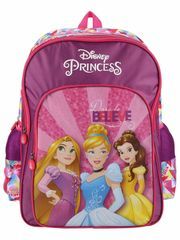 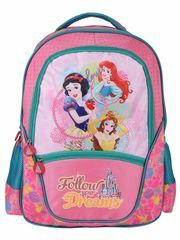 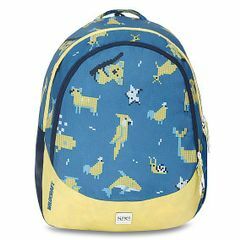 A vibrant and attractive backpack designed specifically for kids. 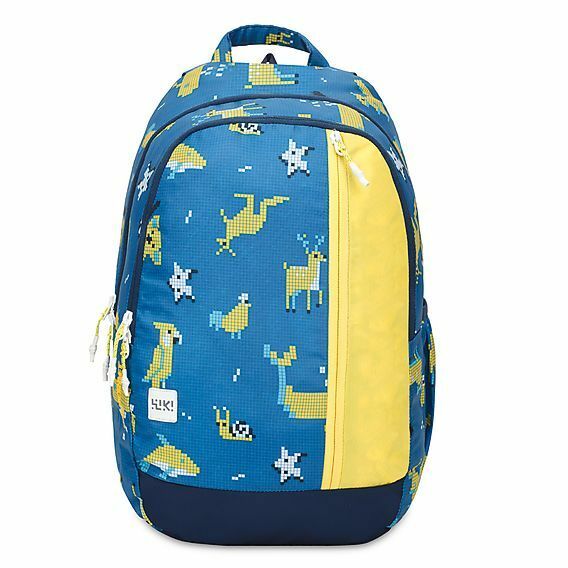 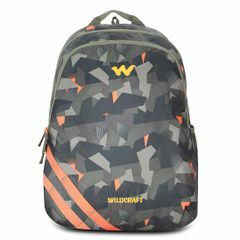 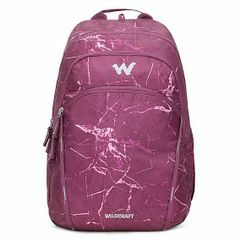 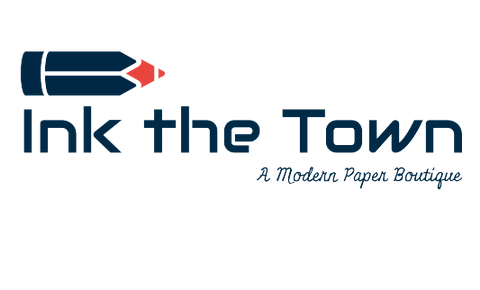 The Junior 3 backpack comes with a double compartment which provides a huge space to arrange books, lunch boxes and stationary items, front flat pocket for quick access, side fabric pocket to carry water bottle. 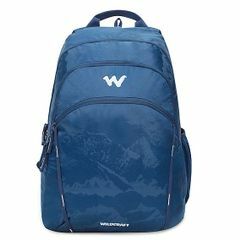 The well cushioned and padded back system along with padded shoulder straps allows greater comfort and support while the quick-grab haul loop betters functionality.